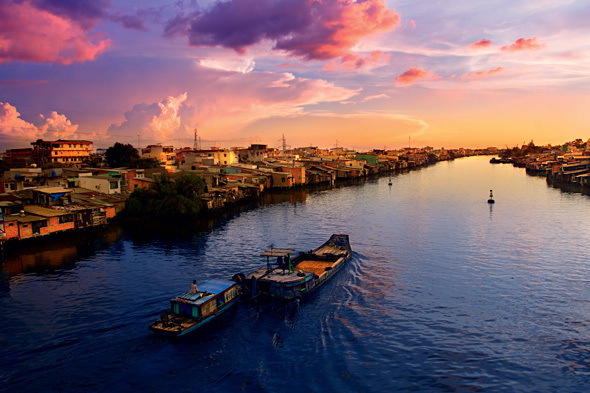 One of the best spots to cruise is the Perfume River or the Song Huong River. Many visitors come to Hue to cruise along this river because during the Fall season, the flowers from the orchards drop into the river. This produces the scent that made the people call this river as the Perfume River. Aside from that, this water is clean and unpolluted. 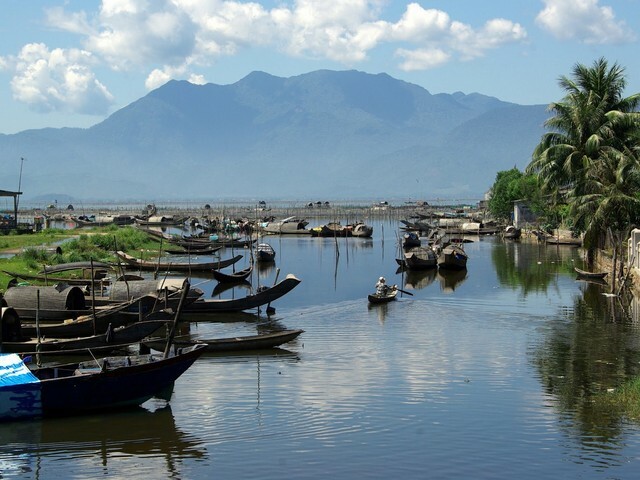 From the river, you can have a nice view of the rice fields and the Ngu Binh Mountain. It is also good to watch the sun set and the city. From here you can find some dragon boat ride through the city of Hue. For some tourists, it might not be that easy to live along the river because most of the time, you have to move around the boat going to different places, instead of using the road. But, for the people living along the river banks and bays in Vietnam, this is such a blessing because this is the kind of life they are used to and this is where they earn for a living. From these places they were born and raised. They have learned to embrace and appreciate the beauty of Vietnam and how good life is.